Your emotional quotient, or EQ, measures your emotional intelligence and your emotional intelligence is your ability to identify and manage your emotions and the emotions of others. 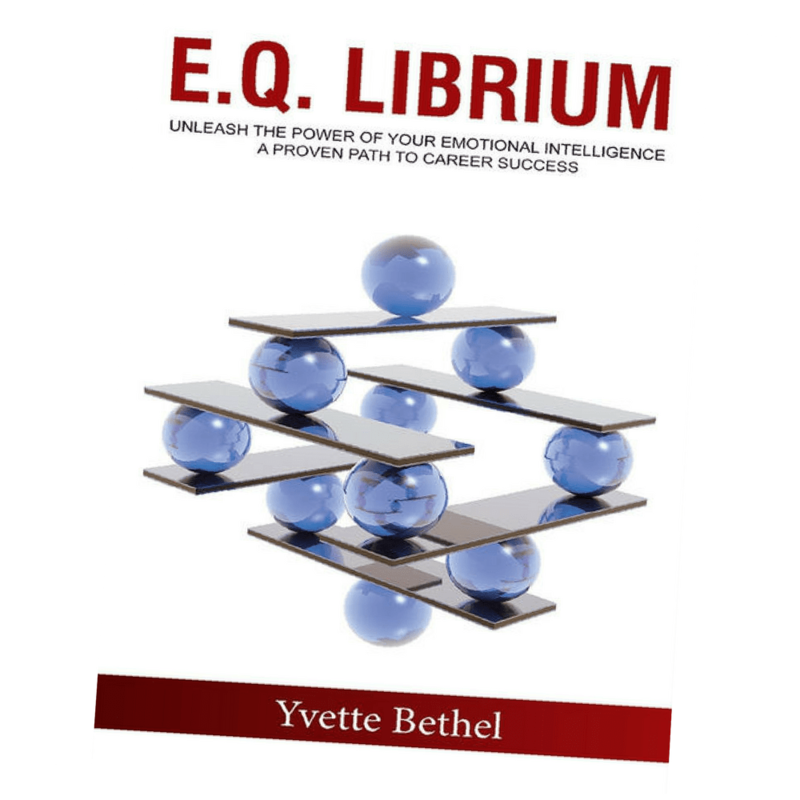 Fortunately for us all, EQ can be increased and author Yvette Bethel will show you how to improve your emotional intelligence and achieve your career goals through mastering E.Q. Librium. 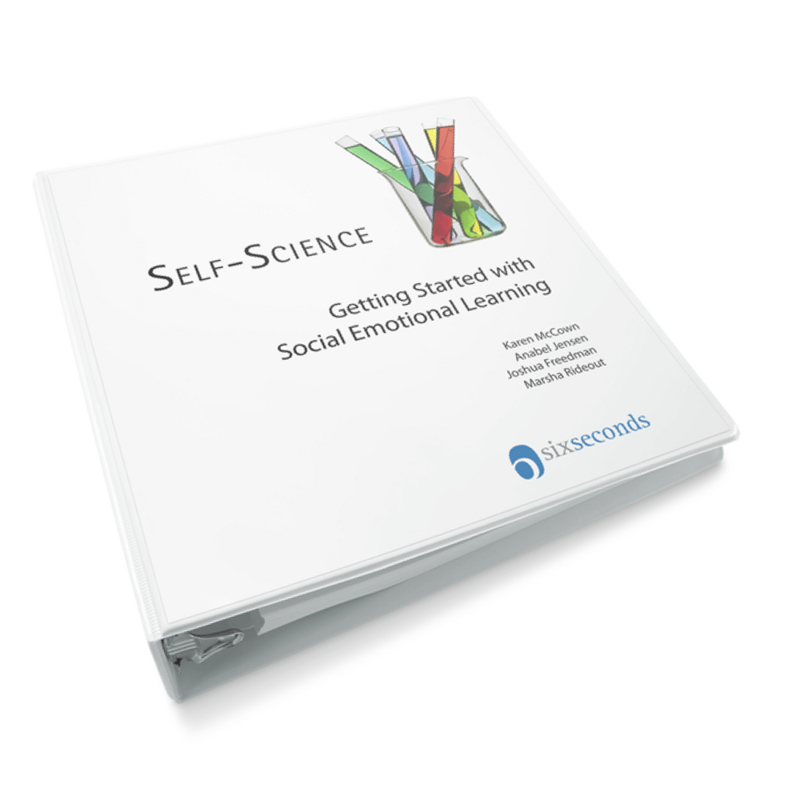 Enhancing your emotional quotient (EQ) is vital to your career success. 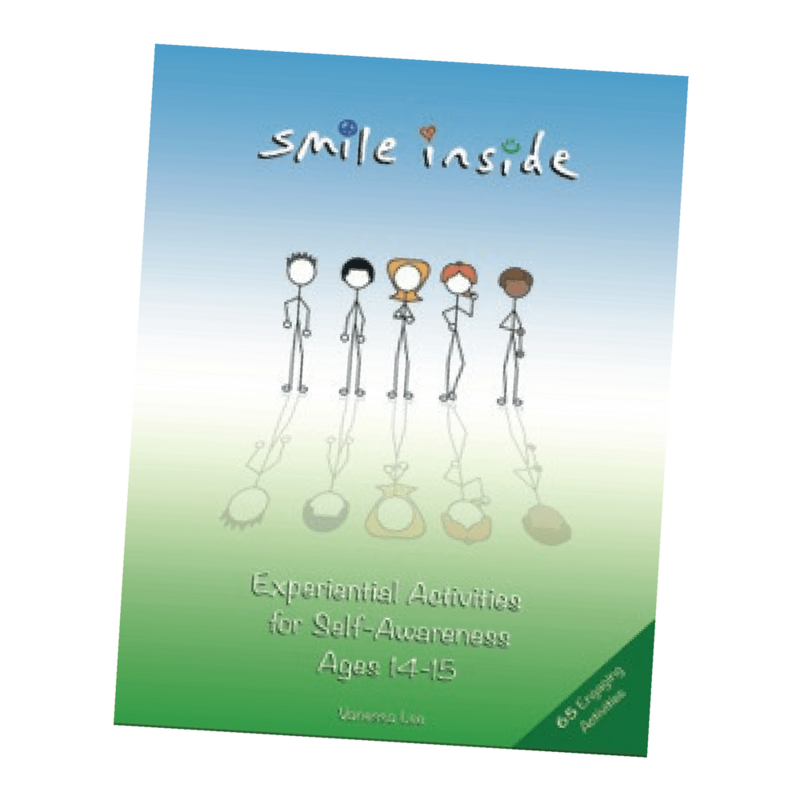 Your emotional quotient measures your emotional intelligence and your emotional intelligence is your ability to identify and manage your emotions and the emotions of others. 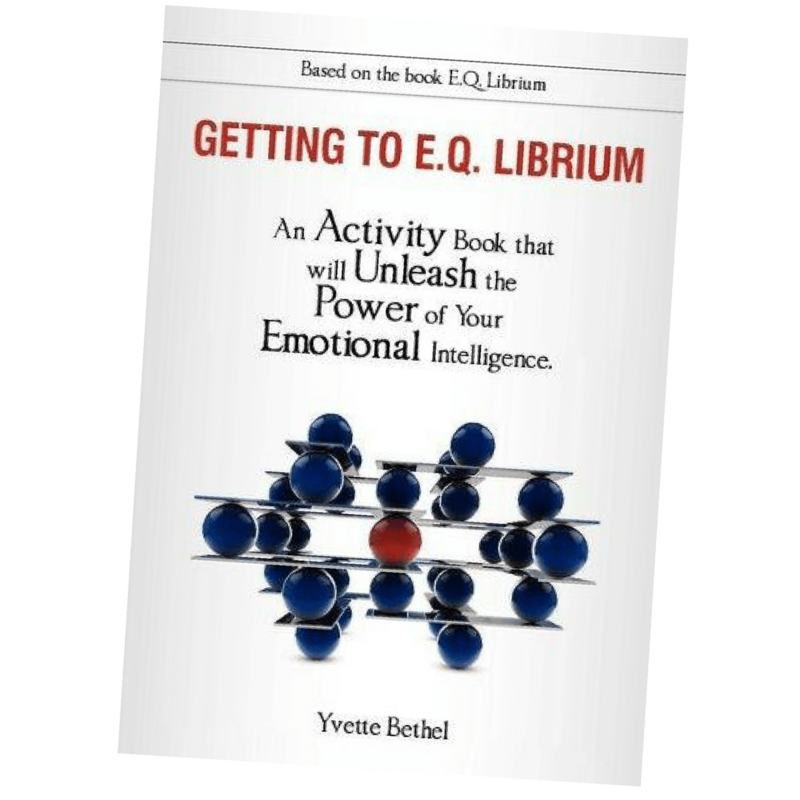 Fortunately for us all, EQ can be increased and author Yvette Bethel will show you how to improve your emotional intelligence and achieve your career goals through mastering E.Q. Librium. 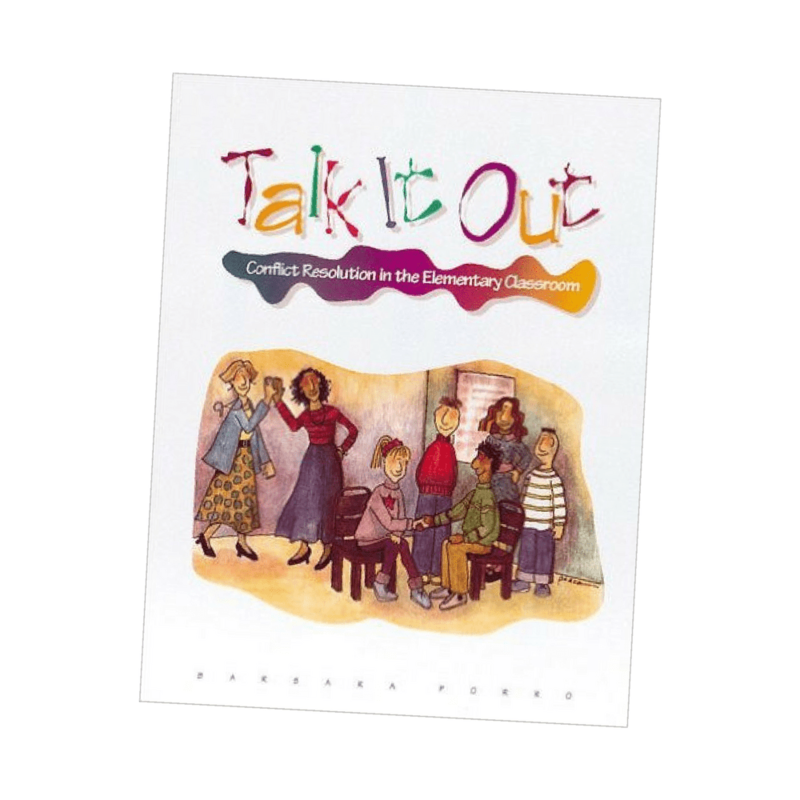 An author, speaker, Six Seconds Certified Advanced Trainer, HR consultant, leadership coach, trainer and columnist, Yvette Bethel possesses the ability to ignite the chain reaction necessary to bring about transformation. A Fulbright Scholar with an MBA, Bethel relies on her cumulative experience that spans more than two decades. Six Seconds is a global community of changemakers, committed to a world of insight, connection, and purpose.